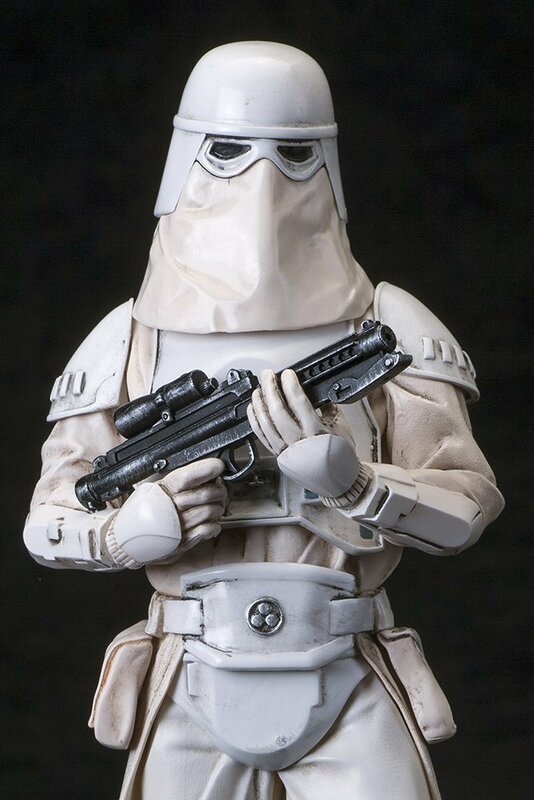 From Koto. 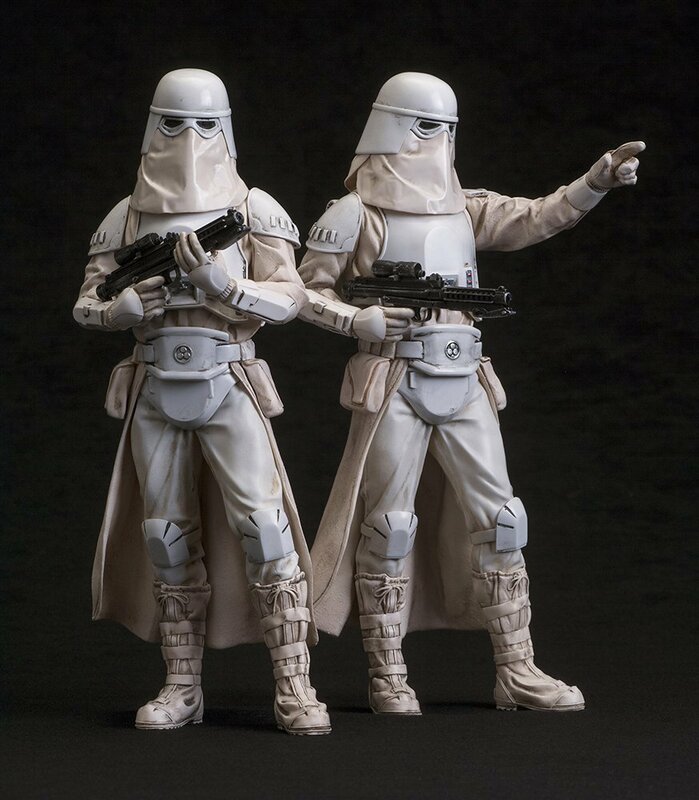 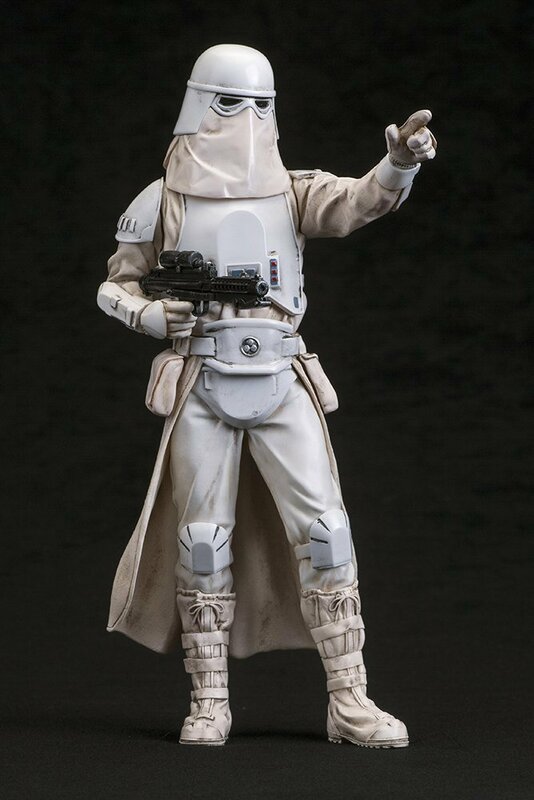 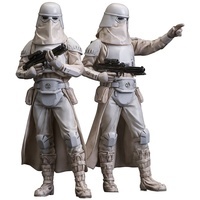 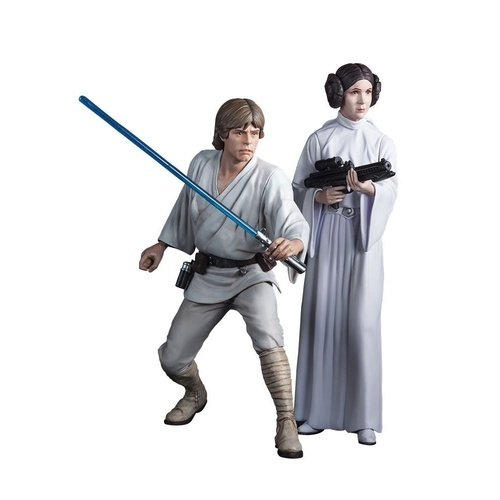 Kotobukiya returns to Star Wars: The Empire Strikes Back with the ARTFX+ Snow trooper 2-pack! 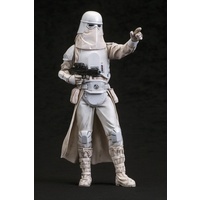 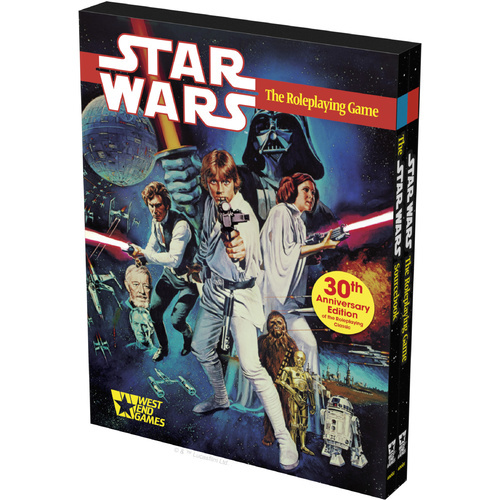 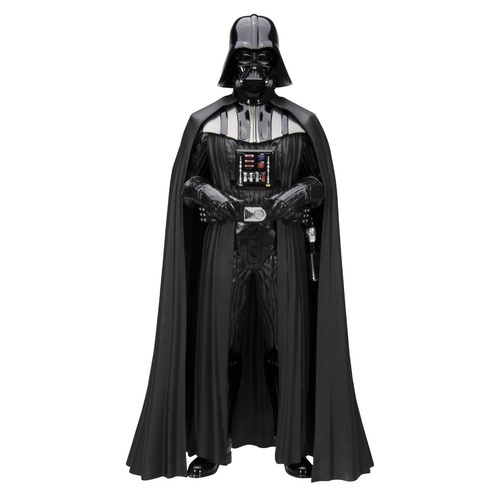 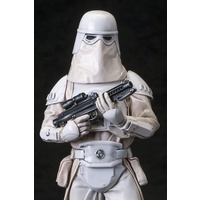 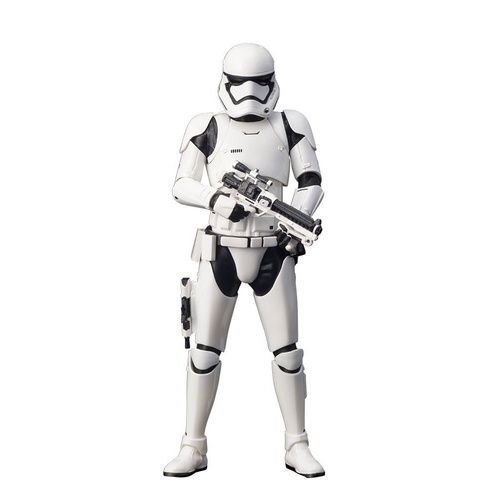 Build your own army of elite Imperial troopers specially trained for harsh, cold environments. 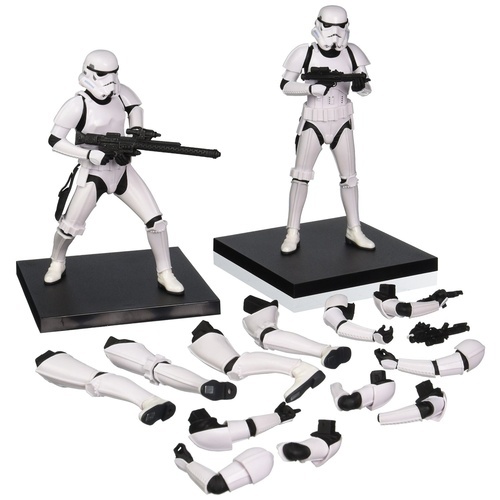 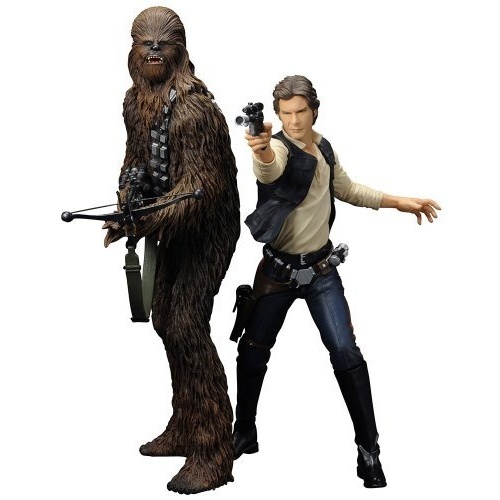 The 2-pack includes multiple arm parts, allowing for display in four different poses. 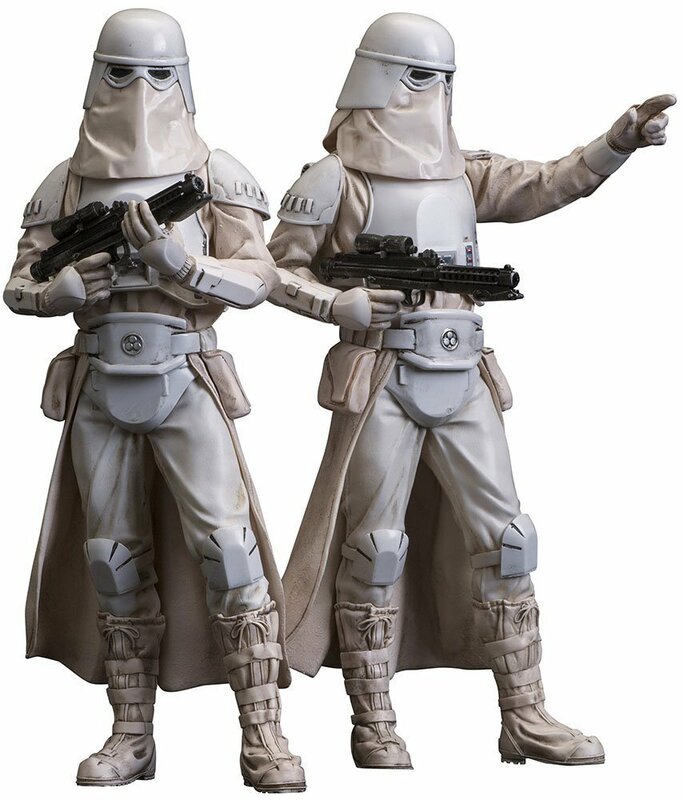 Each of these 1/10 scale ARTFX+ troopers stands 7.1" tall.